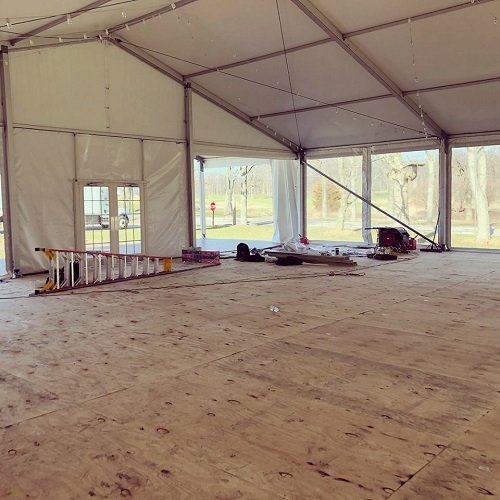 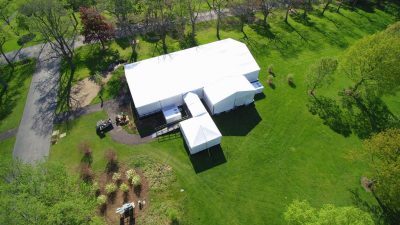 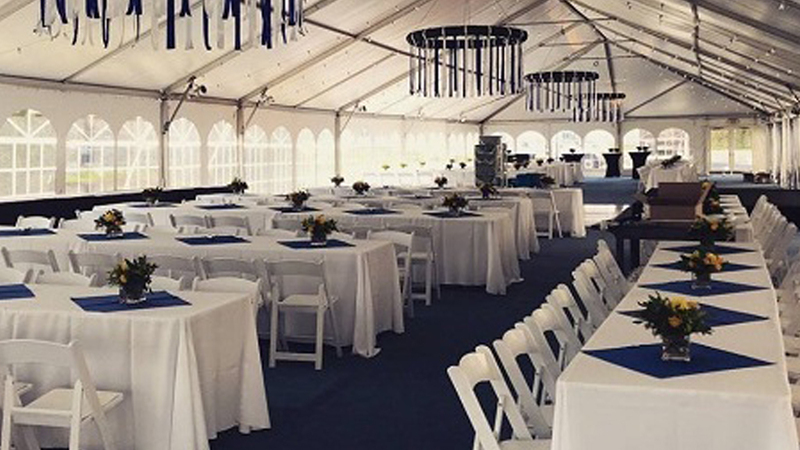 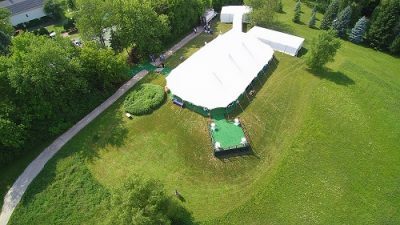 Uncategorized – Blue Peak Tents, Inc.
40×60 Navi-Trac tent with full interior tent draping, tent liner, and floor. Meet Gary. You never know what you’ll find when going out and siting tent sites.